There aren’t many bad things about Christmas. Even arguments about leftovers and what to watch on TV are all in the holiday spirit. But one strange hangover which seems to persist every year is a half empty tin of chocolates, with all the good ones gone and nothing but loose wrappers and weird-tasting rejects, not even your grandad would eat. There’s always an abundance of chocolate of Christmas, and no one holds back on it during the festive season. However, by the time new year rolls around and we head into the dark months of January and February, Christmas’ sad remains are perfectly symbolised in the few chocolates no one wants to eat at the bottom of the tin. This year, however, might just be a bit different. Gone are the days of unwrapping a chocolate, trying to figure out what it is as, inevitably, the little card has gone missing. Gone are the days of eagerly popping what looks like a delicious, normal chocolate in your mouth only to find out it’s filled with something nasty. John Lewis have finally figured it out. 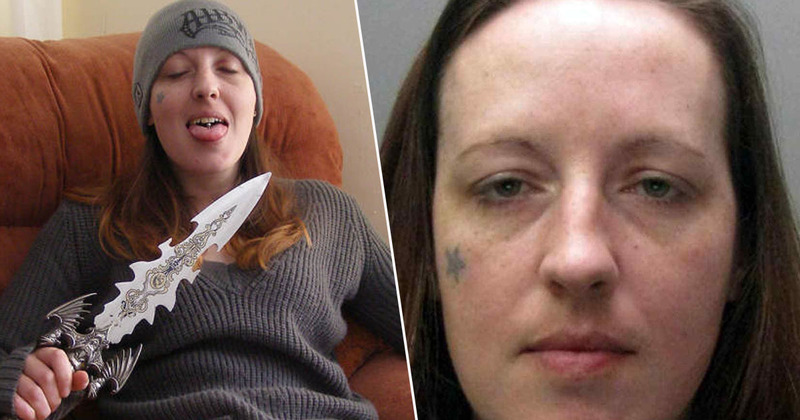 This year, they’ll be letting shoppers pick and mix their own tins of Quality Street. Shoppers will be able to fill up on their favourite chocs, leaving the ones they usually don’t eat, behind. You’ll have to choose at least three flavours though – no filling it up with just one kind, unfortunately (green triangles for me, please). Chocoholics can pick up a tin for £12 (normal tins cost a tenner), from 11 participating John Lewis stores in the UK, including Oxford Circus, London, from September 21. 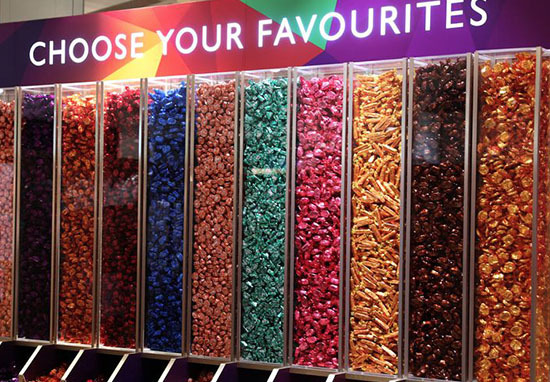 While stores at Bluewater in Kent, Cambridge, Cheadle, Cribbs Causeway, Glasgow, High Wycombe, Kingston-Upon-Thames, Liverpool, Trafford and White City, London, will have the pick and mix available from October. The store is even offering customers the chance to make their tin extra special by personalising the tin with a name or message. Everybody’s got a favourite Quality Street sweet and an opinion on which is the best, so providing a pick and mix option, for the very first time, could spell the end of that particular Christmas debate. 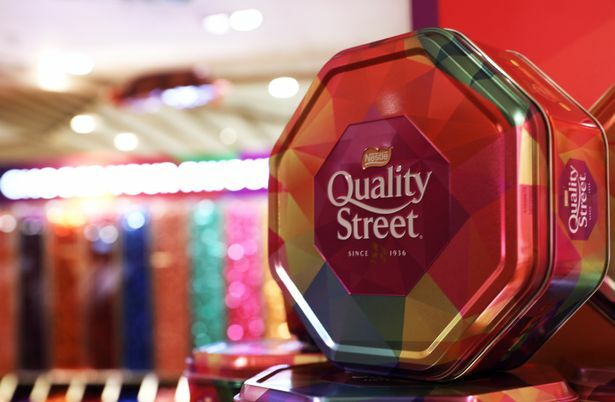 This is a very exciting move for us and for Quality Street. We’ve been part of Christmas for more than 80 years and over that time we have had so many requests from people for a chance to create their own bespoke tin! It’s finally here and we’re delighted. Can’t get enough chocolate? Why not visit this amazing holiday cottage made entirely from chocolate. The cottage is made from 1.5 tonnes of chocolate, designed and sculpted by renowned artisan chocolatier, Jean-Luc Decluzeau. It sleeps up to four people and only costs 50 euros (around £44) per night. It’s situated inside the glass house L’Orangerie Ephémère in the gardens of the Cité de la Céramique in Sèvres, France, so the location ain’t half bad either.